Gutters are installed along the roof line of your home, and this location makes it difficult for homeowners to thoroughly inspect them. The purpose of gutters is to control the flow of water when it rains, and this can reduce the risk of erosion issues around the foundation, water damage to the home and even damage to the landscaping. When gutters are in poor condition, they are not able to fully do their job. However, because it is difficult to inspect gutters in some cases, you may be wondering how you can know if repair work is required. There are numerous gutter repairs issues that can impact a home, but some are far more common than others. In order to best determine if your gutters require repairs, you first need to understand what the most common gutter issues are. Clogged gutters are very common, and this is because rainwater can also carry dead leaves, branches and other debris as it passes through the gutters. Gutters may also develop leaks along the seams where the pieces connect. They may also become loose and pull away from the house. These are common problems that can impact gutters. If you notice signs of these issues, some repair work is needed on your property. If you have gutter repairs issues, you may think about repairing the issue on your own. Gutters, however, can be difficult to repair because of their elevated height. Keep in mind that you may need to stand on the top of the roof or on a tall ladder to reach the gutters. From this height, you may need to work with hammers, screw drivers, sealant and other tools and supplies to make the repair. This can be dangerous and stressful, and it may not always give you the best results. 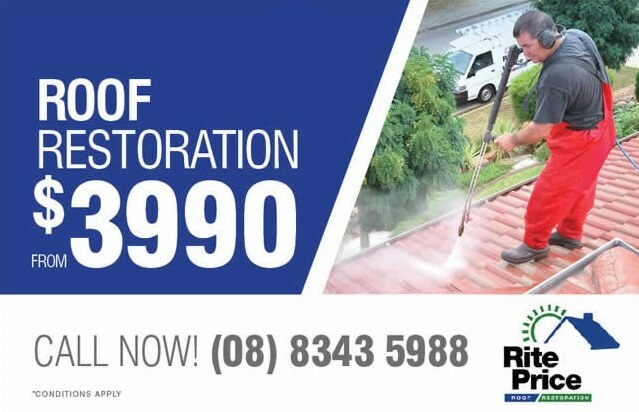 The team at Rite Price Roofing has the skills and experience necessary to repair your gutters quickly and with superior quality. More than that, you never have to worry about your own safety when you put our crew to work for you.